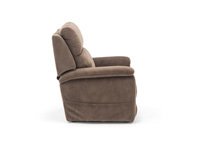 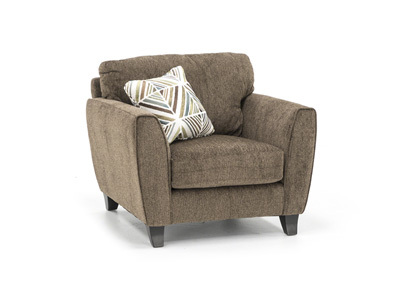 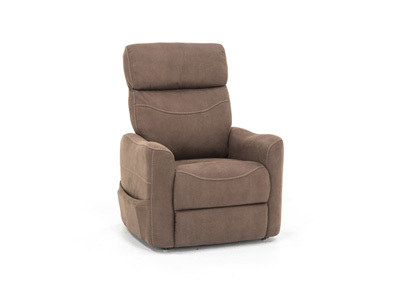 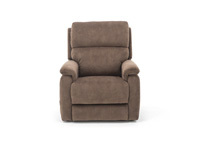 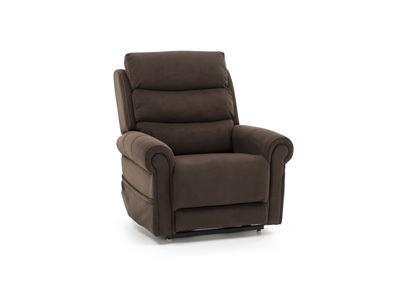 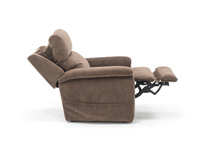 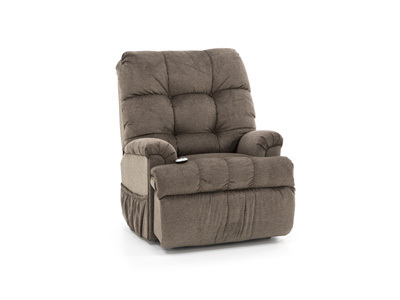 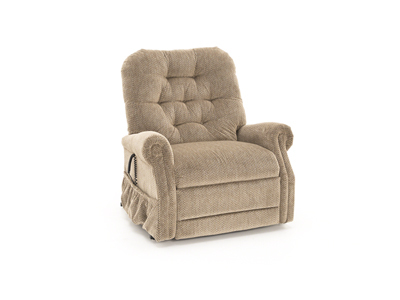 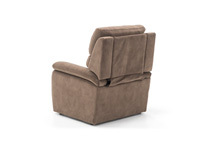 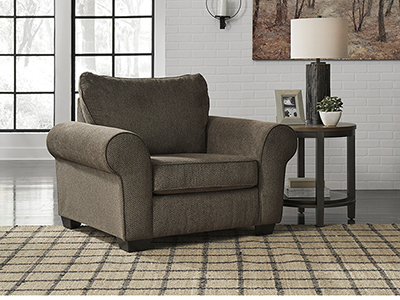 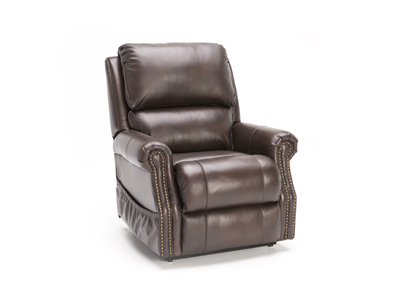 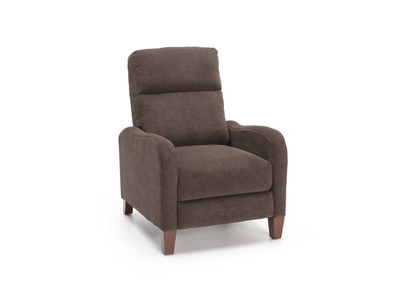 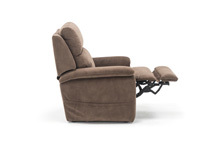 Dual motor lift recliner with patented frame-in-frame design for safety and independent adjustable power headrest function to maximize comfort in the full recline positon. 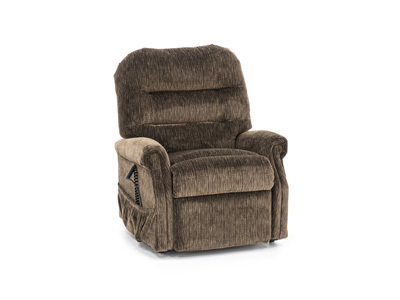 The interior frame lifts out of the exterior frame allowing the exterior frame to stay at ground level to prevent children or pets from being under the recliner when returned to normal position. 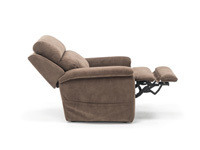 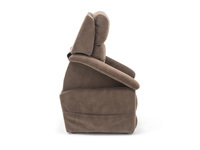 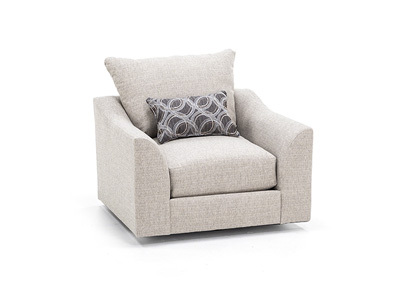 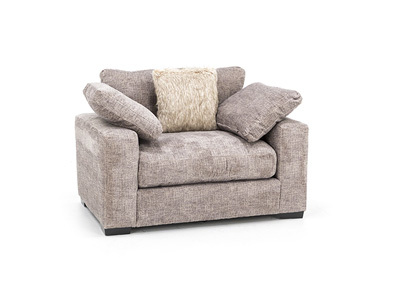 Dual motors allow the independent function of the back from the footrest as well.